Ex-Molson Coors brewer and the man who made Blue Moon — Keith Villa — is about to bring his latest project to market; a non-alcoholic beer infused with cannabis. 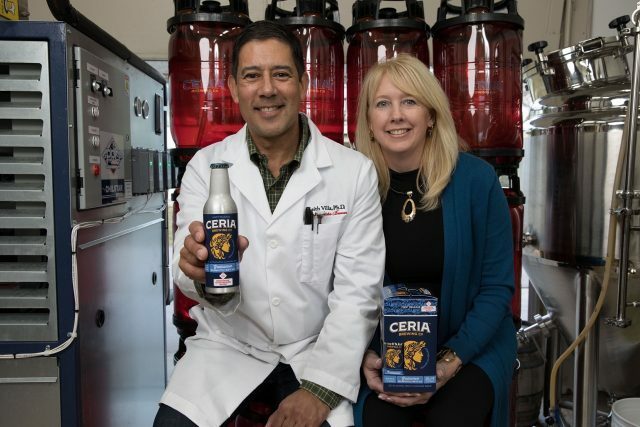 Called “Grainwave”, the beer, which is produced by Villa’s new beverage firm Ceria, is a Belgian-style white ale with infused with 5mg of THC — the psychoactive component in cannabis. It is a “fresh, medium-bodied ale with blood orange peel,” according to the company, and will be available in cannabis dispensaries in Colorado — where the drug is legal — from December, with plans to roll it out in California and Nevada next year. 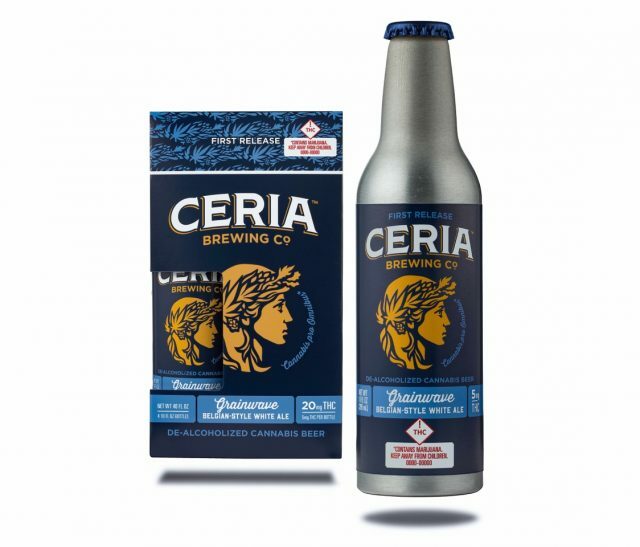 Ceria makes non-alcoholic beers infused with THC, the psychoactive chemical compound present in cannabis, in a variety of strengths. Two more beers will be rolled out in 2019, according to the brewing boss, and offered in a further two strength levels which offer a “variety of sensations,” according to the website. Edibles sales — which include cannabis beers and wines — are on track to reach more than $4.1 billion by 2022, according to figures from a report on the burgeoning edibles category jointly published by two of the sector’s research firms; Arcview and BDS Analytics.